Our vision is to be a college of innovation and excellence in teaching and learning; a place where student wellbeing is central to academic success. Our graduates are active lifelong learners, with skills to thrive and connect in personal and global contexts. 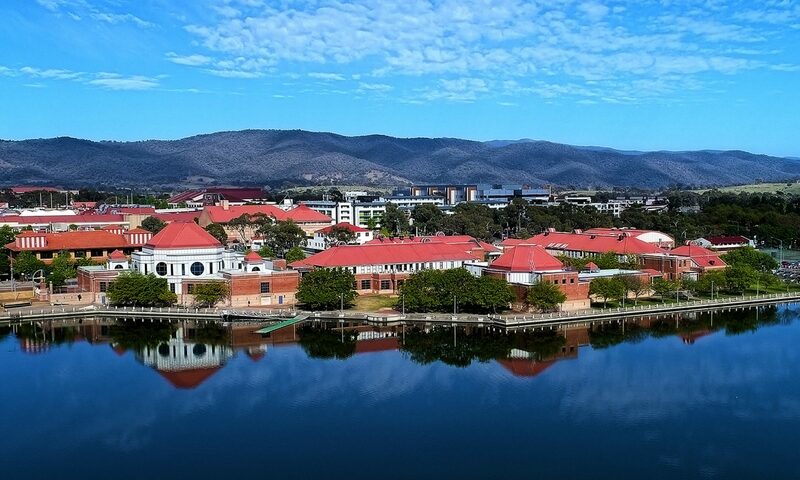 Our approach to realising this vision is embodied in the Lake Tuggeranong College ideals… learn, thrive, connect.